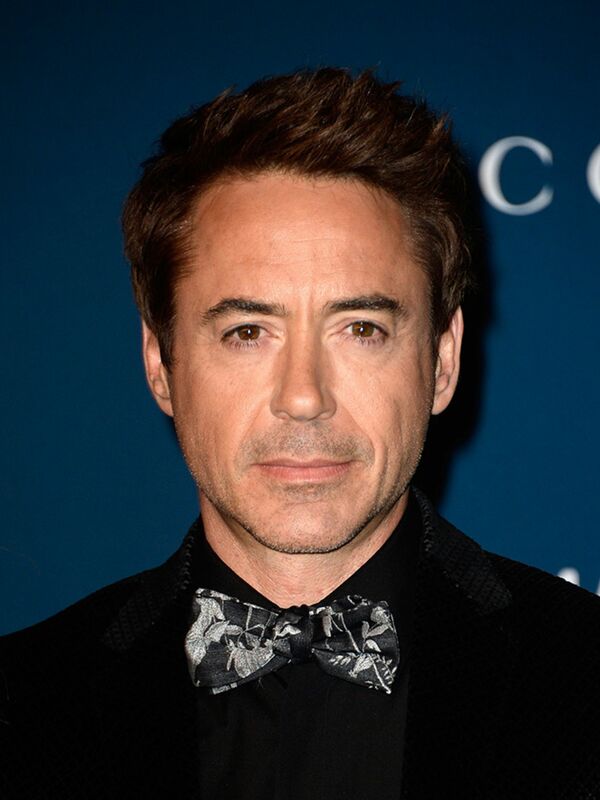 Robert John Downey Jr., popularly known as Robert Downey Jr. is an American Actor and Singer. 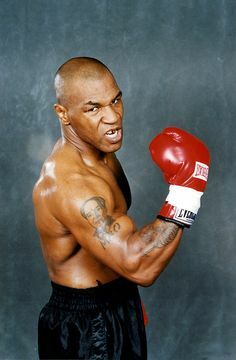 His career has been a mix match of various ups and downs including legal troubles followed by the commercial success achieved in his middle age. Robert Downey has 3 tattoos which hold great importance in his life. Let’s explore his tattoos along with their meanings. Tattoo: A well styled “A” letter combined with the number 6 with an arrow going through it on his right arm. Meaning: Avengers themed tattoo on his right arm was Scarlett Johansson’s idea on the completion of ten years of starring in Marvel Movies, thus five out of six “Avengers” actors had received the same ink by Joshualord. This tattoo is something that is going to keep five of the original Avengers together till infinity. 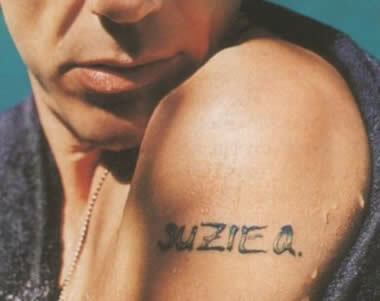 Tattoo: SUZIE Q inked on his left shoulder. Meaning: This tattoo is the dedication of his love for his now wife, Susan Levin (second wife after his divorce from first wife Debora Falconer in 2004). Tattoo: ‘indio’ inked on his right shoulder. Meaning: This tattoo contains the letters of the name of his son Indio Falconer Downey from his Ex-Wife Debora Falconer (Divorced in 2004). Robert is very close to him and they often go camping and play video games together.